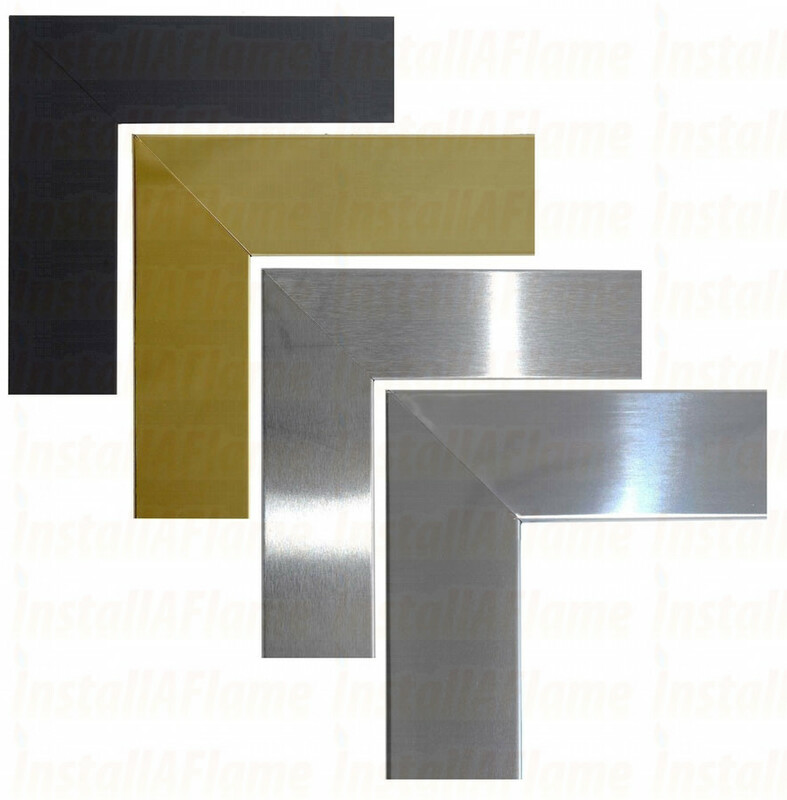 Brass, Black, Brushed Stainless Steel and Polished Stainless Steel finishes available. 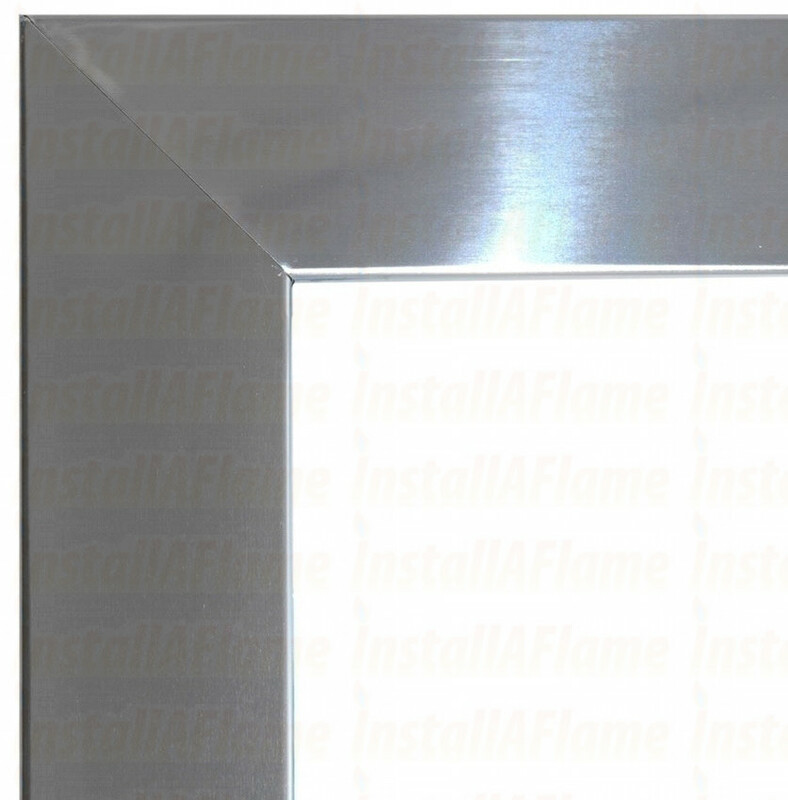 Dimensions:- (Width x Height) Approx. 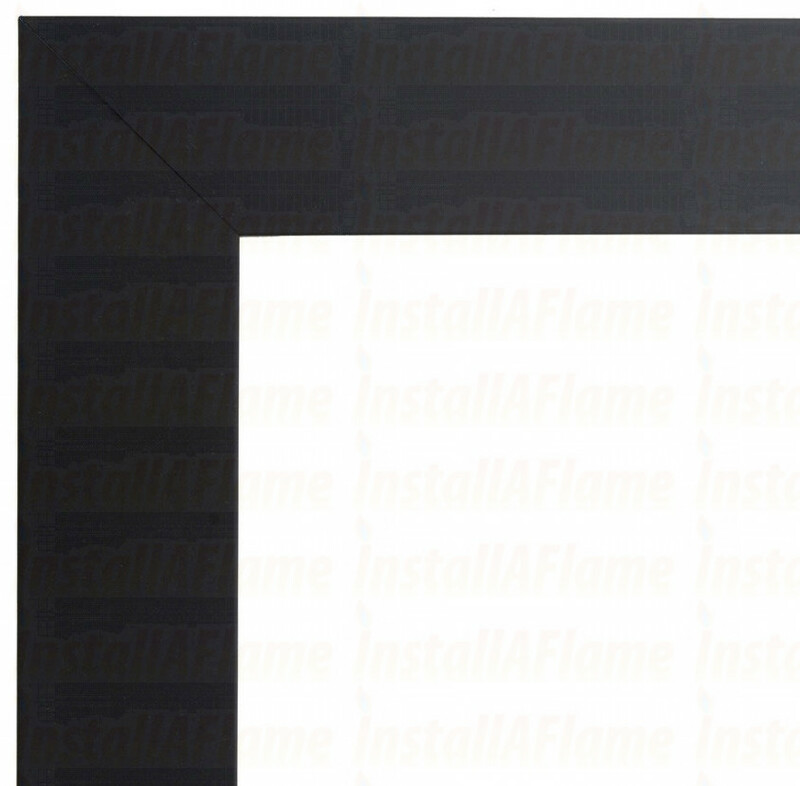 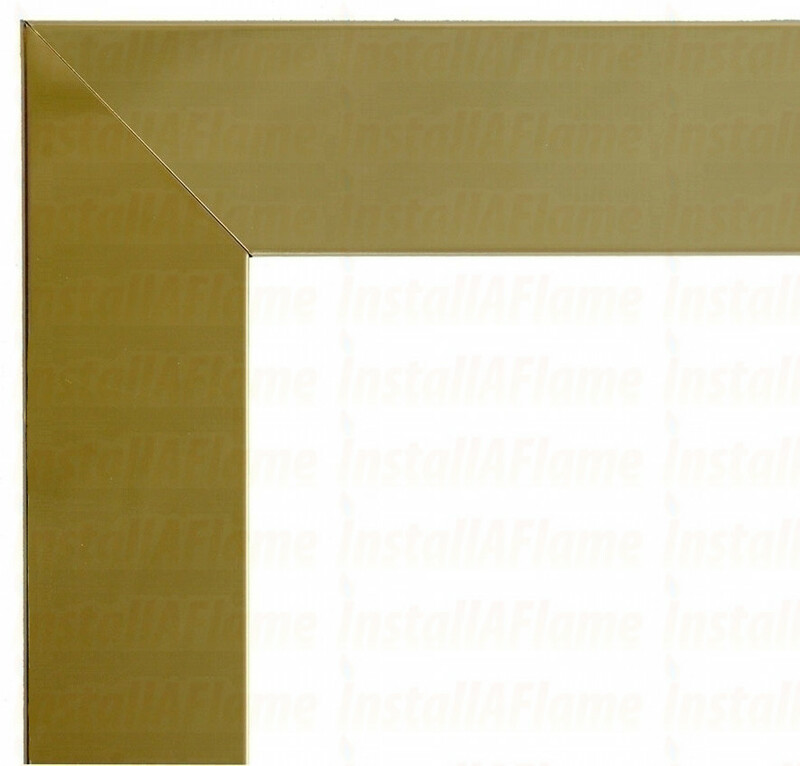 Flat Frames suitable for use with any installation c/w 25-50mm Optional Return into fireplace. Any combination of finish with or without return!